Moving to a new home can definitely be labor intensive, but there are plenty of ways to make it easier and less stressful. Creating a priority list of things to do before the moving truck arrives can help ensure that you won&apos;t forget important details. If you&apos;ve chosen a service-oriented moving company, they should provide you with information -- possibly even a checklist -- on how to efficiently work with them and prepare. Having the movers do the actual packing for you is often an option, but not everyone feels comfortable turning over that task to people they don&apos;t know. If you decide that it&apos;s worth it to pay the extra fee, you can always prepack and take with you any personal, fragile, or valuable items you don&apos;t want to entrust to others. Moving companies are in a competitive business and are usually willing to negotiate the price of their services. By getting cost estimates from three different movers, you can often save hundreds of dollars and choose the company that provides the best value and customer service. Reading online reviews, checking Better Business Bureau ratings, asking a lot of questions, and taking notes are a few of the methods you can use to make an informed decision. Once you&apos;ve done your research and picked a reputable moving company to transport your belongings, you&apos;ve cleared one of the biggest hurdles. Packing, of course, can also be a rather immense part of the process. Here are a few tips to help make it a bit easier. Downsizing helps: Depending on your age, the size of your family, and how long you&apos;ve lived in your current home, you may want to "lighten your load" as much as possible! Transporting things you no longer use or need can make moving more tiring, complicated, and expensive. Taking the time to have a garage sale, contact the Salvation Army for a truck pickup, or even find a cost-effective junk removal service to haul away your unwanted stuff can simplify your moving experience. Boxes and packing materials: Although there&apos;s a good possibility of being able to negotiate some wardrobe boxes and other supplies into your service contract, more boxes, heavy-duty tape, and packing material will be needed! Inquiring at your local supermarket about any surplus boxes is one way to save money on supplies. However, if the boxes they give you are flimsy or damaged, the monetary savings may not be worth the hassle of having them split open in transit. Overpacking boxes with heavy objects can also result in that same problem -- not to mention the probability of muscle strains and back injuries! Clearly labeling boxes and avoiding using nondescript categories, such as "miscellaneous," is yet another way to reduce the potential stress and frustration of moving all your belongings to a new home. I have been in the real estate industry for over 20 years. I was in the mortgage industry for over 15 years. This knowledge allows us to work with any given scenario when buying or selling. 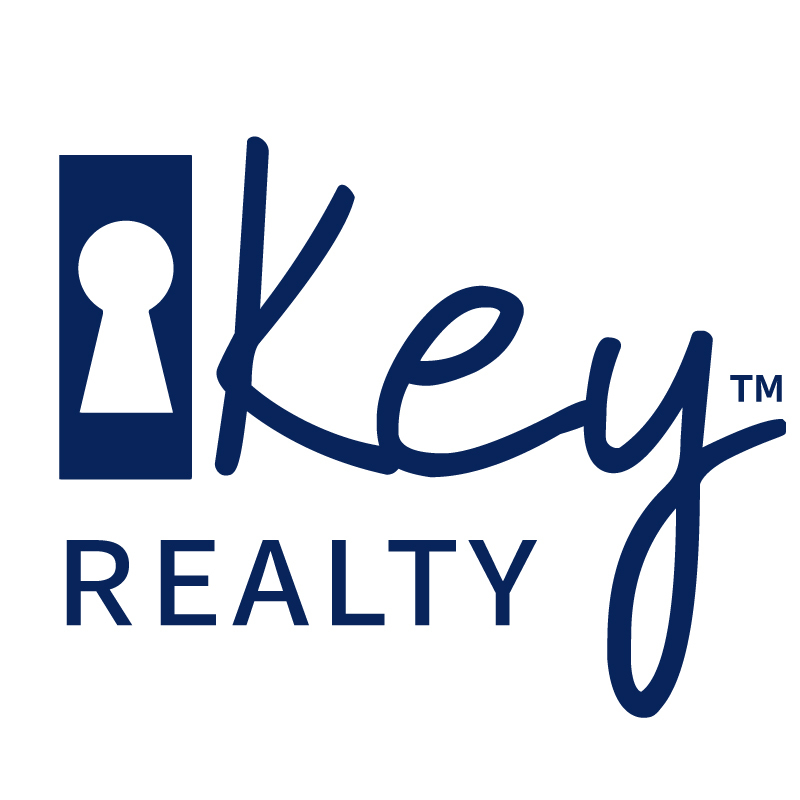 The last 4 years have been spent helping clients make the right move as a licensed REALTOR®. I am passionate about serving my town in any way possible. I currently sit on the Board for the Milan Area Chamber of Commerce. I am the President/CEO of the Board for Aid in Milan, Inc, a nonprofit organization committed to reducing hunger and empowering clients in the Milan area community. I live in Milan with my husband, 2 daughters, 1 son and 2 dogs (2 of our daughters are grown and have left the coop already)! My job is to help you achieve your goals for buying and/or selling a home. I will not be satisfied until you are completely happy.